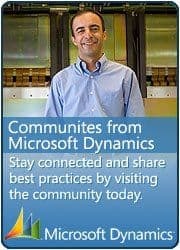 A few weeks ago I posted a link to all the TechDays 2010 sessions. There is one session I want to remark in special. The ‘Software Testing with Microsoft Visual Studio 2010‘ is a session about the new testing suite in Visual studio 2010 and it should be compatible with Microsoft Dynamics Ax, but I test it yet myself.